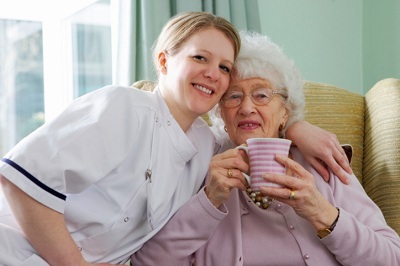 "Compassionate and efficient in-home care for the people you love"
Are you considering Eldercare or Home Care Assistance? 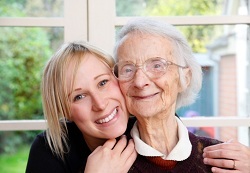 Our well trained and professional caregivers treat your loved ones as part of our family. Home Caregivers on hourly basis or if you need a break or vacation, we will be there. Memory Care & Alzheimer's Disease. Professional and caring home caregivers understand the needs and help you care for your loved ones. Be a part of our family! . We need caring home caregivers that are reliable and up for the challenge. Be a part of our team! Benevolent Heart Assisted Living was founded with its primary goal to provide home health care, not just for the elderly or individual who may have physical, and emotional conditions but especially to those who will need care, compassion, love and respect in a place where they can also call their home. 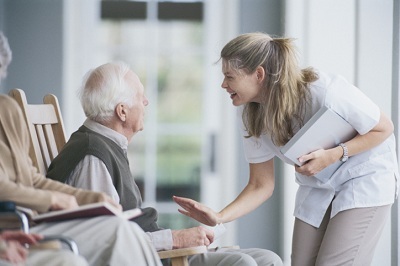 With well- trained and professional caregivers that can provide a quality individualized home care, help them maintain their level of independance and will treat them as their own family member. Behind the success and the brainchild of this home care agency has been a Certified Nursing Assistant since 1992, Marc Banzali knew that he has what it takes to be a caregiver and possess the required knowledge and skills to be able to operate the company. Marc already knew since he was a teenager that he would take the path of a caregiver when he was tasked to help take care of his severely ill grandmother years back. Soft spoken, kind and gentle in nature, Marc dreams to deliver quality health and home care. With a team of experts and well trained caregivers you'll surely have a peace of mind that the person very close to your heart will definitely be well taken care of.